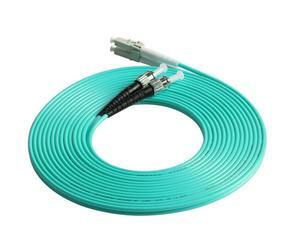 is one of the biggest manufacturer of fiber optic cable in China. We usually quote within 12 hours after we confirm the technical data of your products. The general delivery time is 5-7 days after order confirmed,it depends on the order quantity. 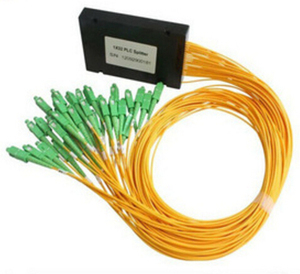 1 YRS Shenzhen YaoLong Optical Communication Equipment Co., Ltd. 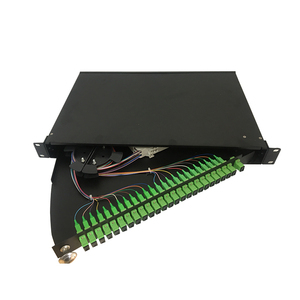 Fiber Optical ODF 4 port Fiber Patch Panel SC/LC/ST/FC connector fit Patch Panel Description: FTTH Terminal Box applies inner clip design and is designed for FTTH application. 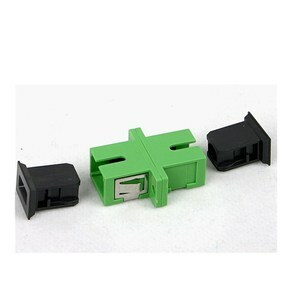 It is used for protecting connection of cables, pigtails and adaptors. Features: 1. Light and compact 2. Easy operation by inner clip design Applications: 1. Wall mounting installation 2. 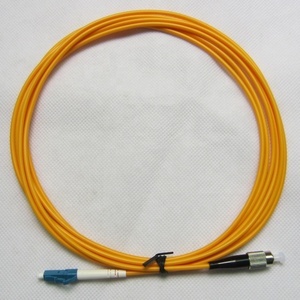 2*3 mm FTTH Drop Cable Configuration: Material Size Max. 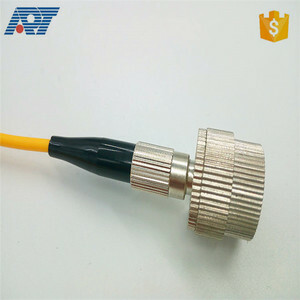 1 YRS Yantai Yatai Photoelectricity Equipment Co., Ltd.
Adapters installed: FC adapter ,ST adapter,SC adapter, LC adapter etc Suitable for ribbon and bunchy fiber cable 4. 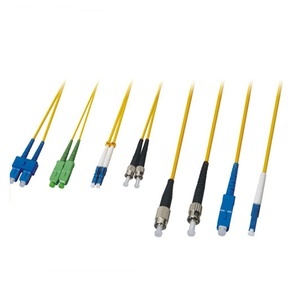 Components: Cover, inner components, fiber connecting protector Inner components a. 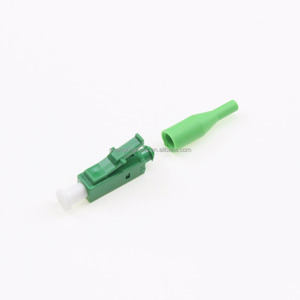 Cover: the cover should be easily opened for easy installation; it should be provided with an outlet device for fiber metal high voltage protective earthing; b. 7. Features and advantages: Made of cold-rolling steel, static spreading-plastic, small dimension and exquisite and easy for operation. Alibaba.com offers 73,852 30% lc products. 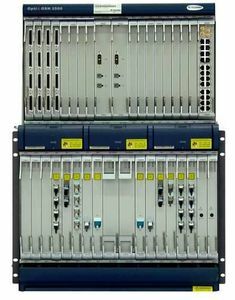 About 2% of these are fiber optic equipment, 1% are communication cables. A wide variety of 30% lc options are available to you, such as ce / eu, ccc, and haccp. You can also choose from plastic, metal, and pvc. As well as from laser marking, container plate. And whether 30% lc is free samples, or paid samples. 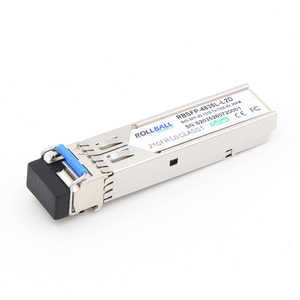 There are 73,852 30% lc suppliers, mainly located in Asia. The top supplying country is China (Mainland), which supply 100% of 30% lc respectively. 0% lc products are most popular in North America, South America, and Western Europe. You can ensure product safety by selecting from certified suppliers, including 16,058 with ISO9001, 5,869 with Other, and 2,685 with ISO14001 certification.